We make your house ..your HOME ! .. English version currently in PREPARATION. Please visit our website soon ..
For 9 years, our goal has been to bring ‘the new’ in everything we do. We understand that success is the result of adapting to the moment’s demands, which also includes feedback from clients that bought our products, to whom we offer various and personalized solutions. We achieve this through direct communication, always aiming to find the optimal solution aesthetically and technically. 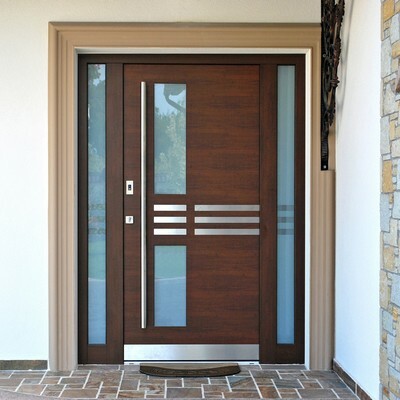 Each door is a unique piece from the moment it is designed to the finished product. 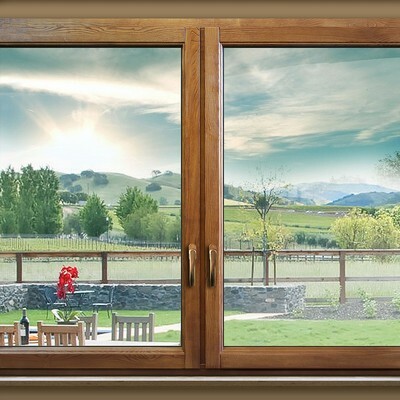 Thereby our clients are able to experience the pleasure of having and using high quality products that are built with excellence and pride, whether they are doors or windows. Our passion for quality is easily identified in the smallest details, because, as we know, details always make the difference between average and brilliant. To ensure a project will be successful, our design team is at your disposal starting from retrieving the original information (measurements, painting doors, necessary materials) to the final assembly. Our specialized team will be available for installation of joinery, stairs or your flooring. Such certainty can ensure successful completion of projects of our customers. Installation services are offered on request. We provide transportation to our customers demand. If you chose for installation, transport services ensure default. For details please contact us. WANT TO BE OUR PARTNER? OR WANT TO KNOW MORE ABOUT US?